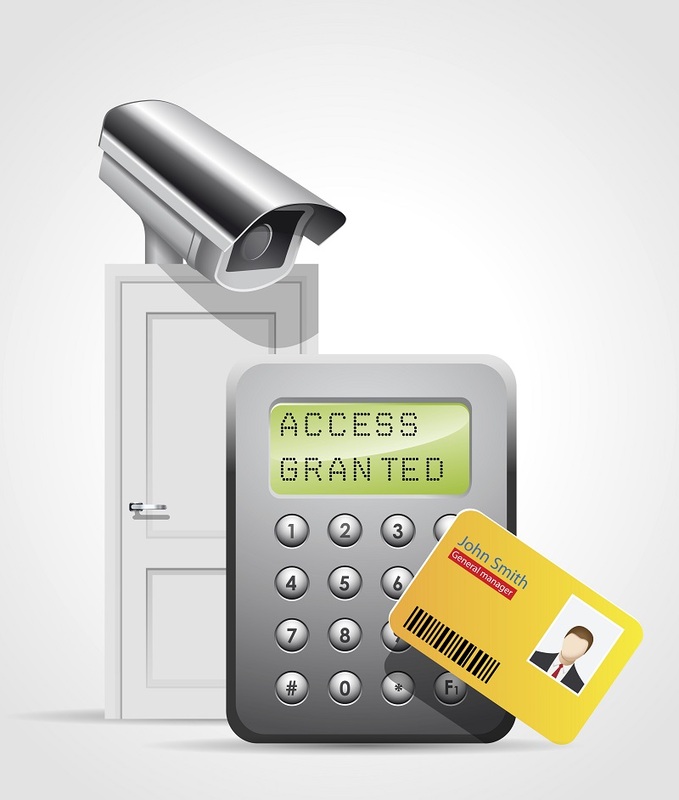 There are several solutions available to you with IP-based access control. Do you have a traditional Access Control System (ACS) and are thinking of switching to IP-based access control? Switching systems can seem like an overwhelming task. You may find yourself asking questions like “Can I save the time and money I invested in my legacy system?”, “Will my facility be vulnerable during the switch?” and “Can I expand the new system as my company grows?”. When upgrading your access control system, you probably don’t want to be stuck with just one solution or provider. That’s why the access control market has evolved to give you more choices. New communication protocols help to foster greater interoperability, and new IP controllers can support communication between legacy equipment and IP-enabled wireless and Power-over-Ethernet (PoE) door locks as well as open IP access control software. These solutions help you to decrease your new hardware and wiring costs while still reaping the benefit of a brand new IP-based access control system. You may be worried that your facility is vulnerable during the time that the new equipment is being installed. It’s a reasonable fear held by many who are making the transition from traditional ACS to IP-based access control. Because so many people have this concern, access control vendors have responded by offering import and migration tools that simplify the transition of cardholder info and databases onto the new IP system. The whole process has become much more efficient and cost effective. Perhaps you don’t have the money to do a full migration. Or maybe you’d just prefer to do a slow transition rather than migrating all at once. We can work with you and your budget to map out your migration over the span of a few years. This allows you to plan your budget as well as test out new equipment before committing to install the equipment throughout the facility. A gradual migration allows you to change your system on your own terms. This entry was posted on Monday, December 12th, 2016	at 5:40 pm	. You can follow any responses to this entry through the RSS 2.0 feed. Both comments and pings are currently closed.